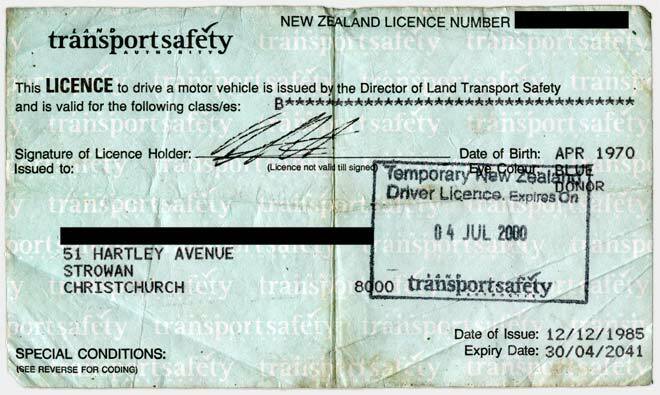 In 1986 plasticised paper licences were issued. These were also known as lifetime licences as they expired over 50 years later. They were an inconvenient size and had to be folded to get into a wallet.